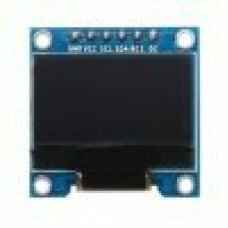 0.96 Inch White SPI OLED Display Module 12864 LED For Arduino Feature: OLED Driver IC: SSD1306 Resolution: 128 x 6..
5V 2-Channel Relay interface board, and each one needs 15-20mA Driver CurrentEquipped with high-current relay, AC250V 10A ;.. 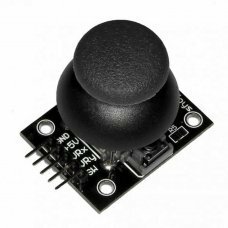 Controlling fluid flow using this valve is easy. 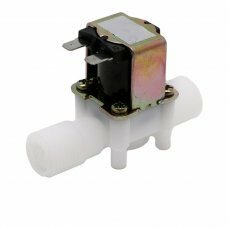 This valve has 1/2 "threads. 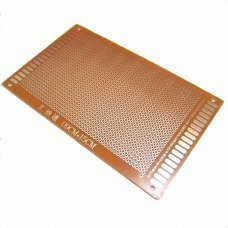 Normally, the valve is closed. 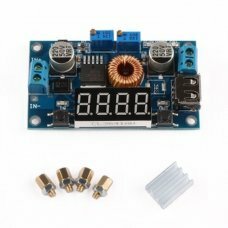 When 12VDC is .. 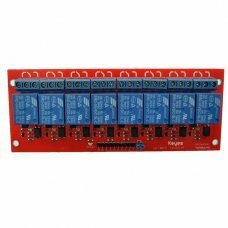 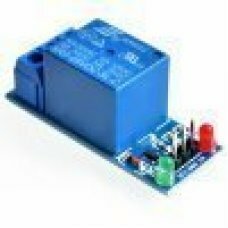 Feature: 12V 16-Channel Relay interface board, and each one needs 15-20mA Driver Current Equiped with high-current relay, A..
5V 2-Channel Relay interface board, and each one needs 15-20mA Driver Current Equipped with high-current relay, AC250V 10A .. 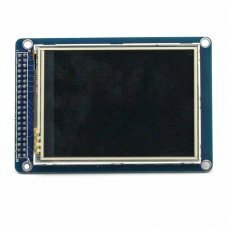 Description The 2.8'' TFT LCD Touch Shield for Arduino is an Arduino UNO/ Mega compatible multicolored TFT display..
DescriptionThe 3.2'' TFT LCD Shield for Arduino is an Arduino MEGA/ Mega compatible multicolored TFT display with touch-scr..
30A range Current Sensor Module ACS712 Module NEW Product information Description: 1-The current sensor chips:.. 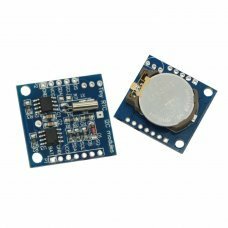 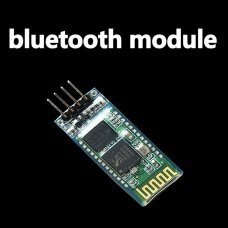 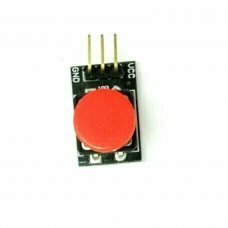 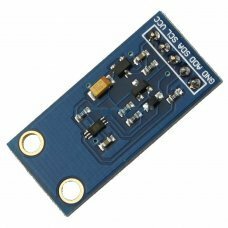 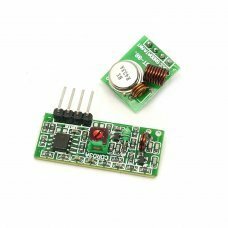 Packing list: 1 x Small passive buzzer module KY-006 1 x 2-color LED module KY-011 1 x Hit sensor module KY-031 1 x Vibrati.. 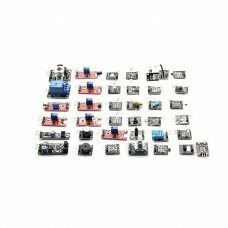 The kit is consisted of transmitter and receiver, popular used for remote control.Frequency: 433Mhz.Modulation: ASKReceiver.. 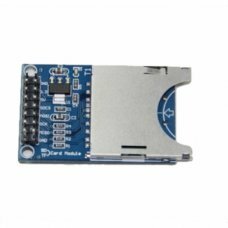 Description: 1-fully support of MACH3 and other computer software support for parallel port control.2-USB power supply and ..
5A range Current Sensor Module ACS712 Module NEWProduct informationDescription: 1-The current sensor chips: ACS712ELC-05B;2..
XL4005E Adjustable DC-DC Buck Converter Step Down Voltage RegulatorModule FunctionChip: XL4005EInput Voltage: 3V - 35V (mus.. 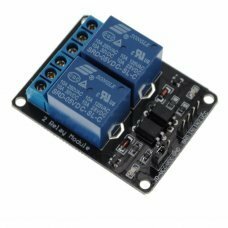 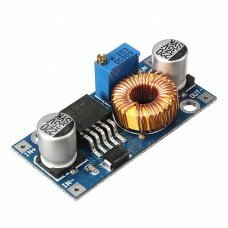 Size: with heatsink&screwModule Parameters:Input voltage : 5-36VOutput voltage :1.25-32V continuously adjustable,default ou.. 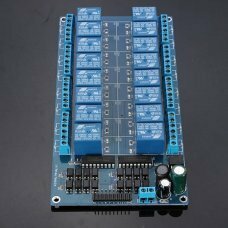 Product Specifications: 5cmx7cm (single-sided) Thickness: 1.2mmWeight: 10grHole and hole spacing: 2.54MMHole diameter: 1.0M..
5V 8-Channel Relay interface board, and each one needs 15-20mA Driver Current Equipped with high-current relay, AC250V 10A .. 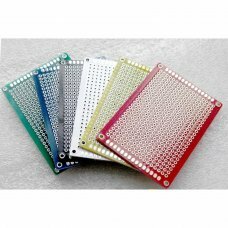 Product Specifications: 9 × 15CM (single-sided) Thickness: 1.2mm Weight: 25gr Hole and hole spacing: 2.54MM Hole d.. 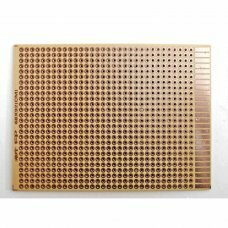 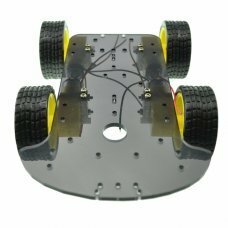 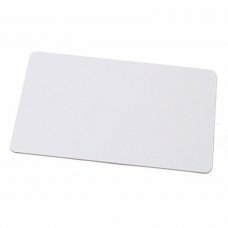 Product Specifications: 9 × 7CM (single-sided) Thickness: 1.2mmWeight: 25grHole and hole spacing: 2.54MMHole diameter: 1.0M.. 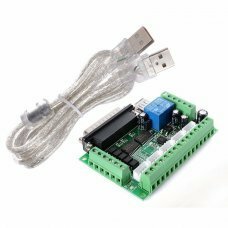 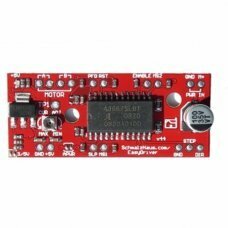 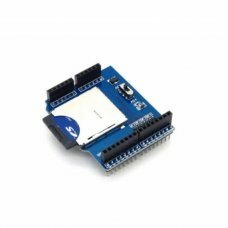 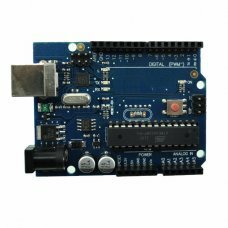 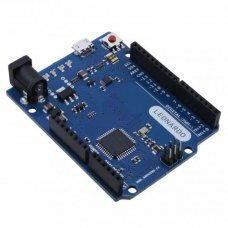 The EasyDriver is a simple to use stepper motor driver, compatible with anything that can output a digital 0 to 5V pulse (o.. 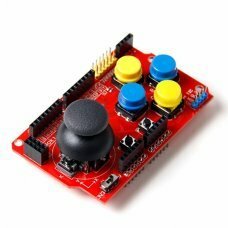 This handy little board gives you everything you need to integrate a 2 Axis Joy Stick with a push button into your projects..
Great combination of game development board and ArduinoInterfaces for nRF24L01, Bluetooth, and I2C wireless communication m..
Arduino MEGA Sensor Shield V1.0..
Standard SD Card Socket 3.3 Volt Regulator Ideal for Arduino Pullup on all data lines Requires 3.3V logic (required diode o..
Stackable SD card shield v1.1 is a Break out board for standard SD card and TF card. 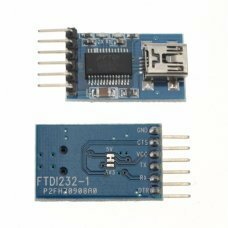 With flash memory card price dropping,..
I2C interfaceDS1307 based RTC with battery (Battery included)Backup by AT24C32 32KbitDS1307,AT24C32 can work singlenessDime.. 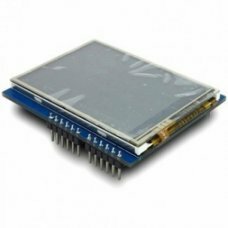 It's thin (0.8mm)! 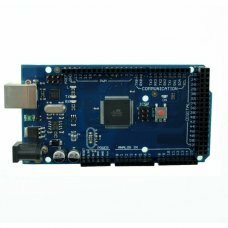 It's the Pro Mini [arduino compatible] minimal design approach to Arduino hardware. 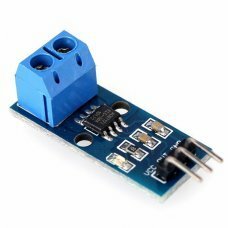 This is a 5V runni.. 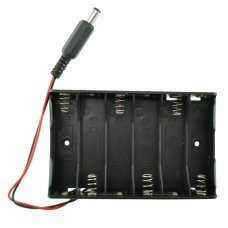 This is a simple 6 cell AA battery holder. 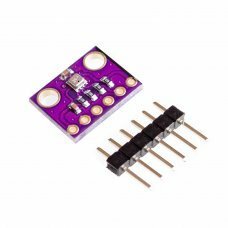 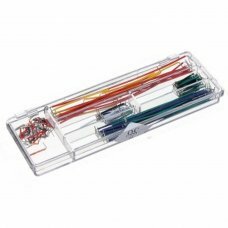 The 5 inch cable is terminated with a standard 5.5x2.1mm, center positive barrel..
Bew special Arduino UNO board multicolor acrylic shell This UNO BOX is designed to meet their need arising at the historic ..
Digital Light intensity detection module: GY-30 Chip : BH1750FVI Power supply: 3V-5V power Light range ：0-65535 lx Sensor b.. 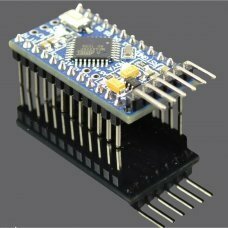 Features: Core module HC-06, leads to interface includes VCC, GND, TXD, RXD, aside LED status output pin, the microcontrol.. 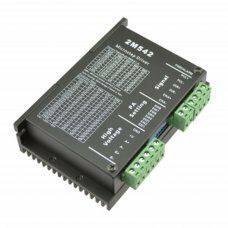 The BME280 is an expanded version of the BMP280 and offers, in addition to digital temperature and atmospheric pressure mea.. 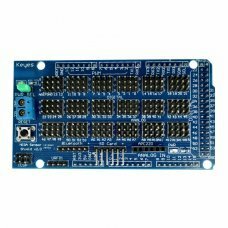 Storage capacity: 8Kbit, 16 partitions, each partition two passwordsOperating frequency: 13.56MHZCommunication speed: 106Kb..
2M542 Stepper Driver Board Controller is a high performance microstepping driver based on pure-sinusoidal current control t..